As a classically trained pianist and a homegrown church choir singer, Lacey used the skills she learned over the years to craft her own songs with driving melodies and a modern hint of soul. After playing in countless coffee shops, bars, restaurants, breweries, and sidewalks, Lacey independently released her solo live EP, "Will Play for Coffee" in April 2017. Eventually, she worked her way up to open for acts including Stephen Kellogg, Eric Hutchinson & the Believers, Rufus Wainwright, Mason Jennings, & Reina del Cid. 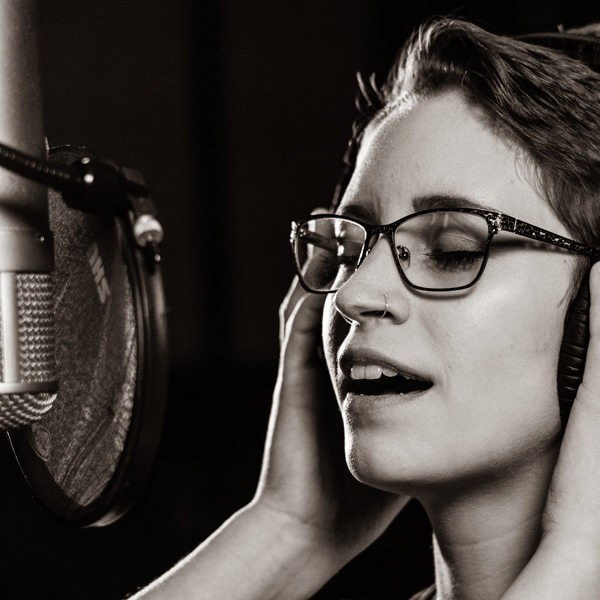 As she built traction and a steady fanbase, Lacey received full Kickstarter support that allowed her to record her debut full-length, full band album at Creation Audio in Minneapolis. The album is set to release on Saturday, April 13th, 2019. Thank you for signing up! You’ll be the first to get updates about Lacey’s events, shows, and announcements!